Global companies have been making a beeline for launching their products in India, but they haven’t always been prepared to match the ingenuity of Indian users. Akshay Sahi, Head of Amazon Prime in India, says Amazon Prime faced challenges when it launched in India that it hadn’t faced elsewhere in the world. Amazon Prime is hardly a new product — it was launched in the US all the way back in 2005, and has since been introduced in Germany, Japan, UK, Canada, France, Italy and Mexico. But only when it was launched in India in July 2016 is that Amazon discovered the many bugs the product had. “There are loopholes which have existing up in signing up for Prime membership globally. Nobody even understood those loopholes until we launched in India,” Sahi said in an interview with The Information. Amazon Prime had been around for over a decade, but as soon as it was launched in India, Indian users began discovering hacks that could get them the membership without paying for it. “If you YouTube “How to get a Prime Membership for free”, you’ll actually see videos — there were forums, WhatsApp posts, it went viral,” says Sahi. Even though Prime was priced at a very reasonable Rs. 499 a year for free shipping and two-day delivery, with access to Amazon Prime thrown in, Indian users began tinkering with the product to get the membership for free. And they weren’t averse to sharing their findings with other users either. 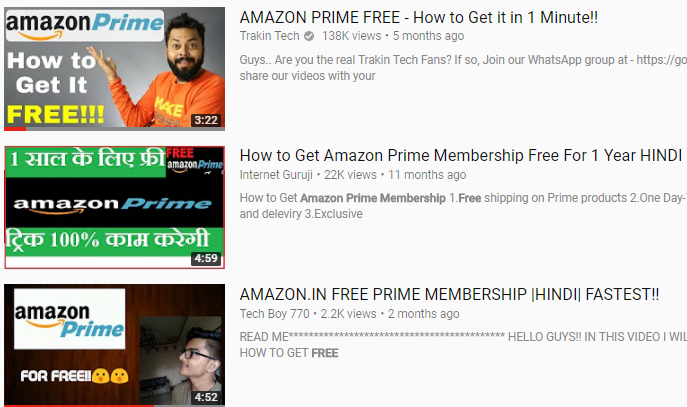 YouTube began being flooded by videos with tricks on how to sign up for Amazon Prime for free. These videos were typically made by Indian users and bloggers, and were available in a variety of Indian languages, including Hindi and Telugu. There seemed to about as many different hacks as there were videos. One video showed how you could get an Amazon Prime membership by setting the payment method as cash on delivery, and then entering a fake delivery address. Yet another video was more innovative — it said that if you chose HDFC Bank as the method to pay for Prime, and then simply entered “123456789” on HDFC’s payment page, the payment wouldn’t go through, but you’d be signed up for Prime nonetheless. Another method was even more simple — you could simply move to the Payments page, and then shut the tab. You were still signed up for a Prime membership anyway. 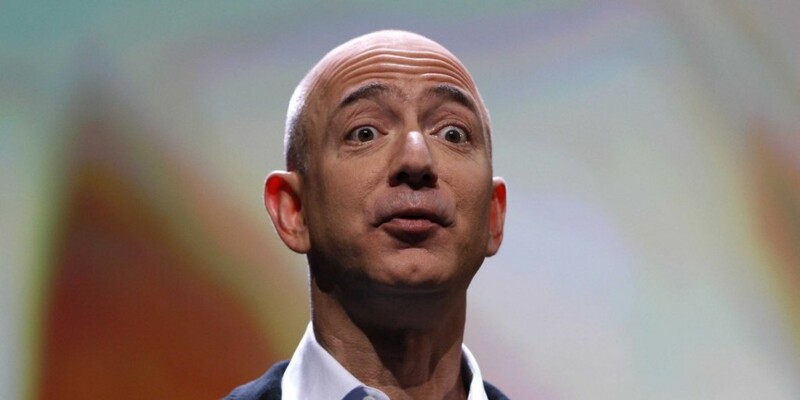 It’s hard to determine what the source of the videos was, but given by the number of different methods they demonstrated to bypass payment for a Prime membership, several people had clearly been at work trying to find hacks to beat Amazon’s systems. The videos quickly amassed millions of views, and Amazon began noticing a surge in its sign ups. “We didn’t know if the members were were seeing were actual members or just gaming the system,” says Sahi. “We had to detect all of this, get analytics into place very quickly, and work with global teams and our own teams to plug these loopholes without hurting consumer experience for our genuine customers,” he adds. Amazon seems to have finally acted on the bugs, and we were were unable to get free Prime memberships with any of the methods we found. But all through 2017, thousands of people clearly did, given by the number of comments on the YouTube videos in which grateful users say that the methods did indeed work. “In India, when you have a loophole, someone will drive a truck through it,” says Sahi. We don’t know whether to be embarrassed or proud.